Founder Wim Leereveld and Co-founder Ed Monchen present the principles of the Access to Seeds Index at 5 April to a delegation of FAO in Rome, together with project manager Ido Verhagen. The same day the presentation will be shared with a broader group of representatives of food-related international bodies in Rome. Currently the Access to Seeds Index is in the research fase. The Access to Seeds Index is inspired by the example of the Access to Medicine Index that successfully raised the contribution of the international pharma industry to the accessibility of medicine in developing countries. Could an index also unleash a positive competitive dynamic in the seed sector to help farmer development? The Access to Seeds Index is invited to present at FAO the example of the Access to Medicine Index, the ambition of the Access to Seeds Index and current thoughts on its design. 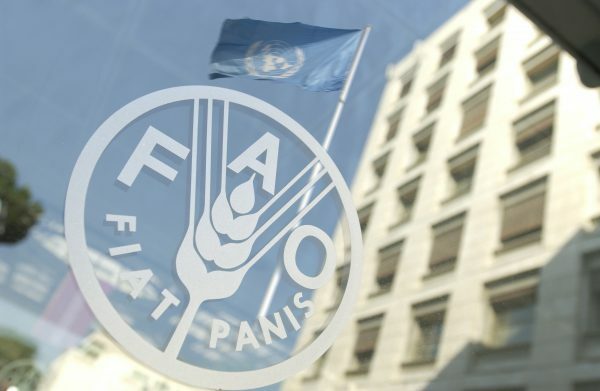 We hope to get some fruitful feedback from the FAO experts on the issues that the Index should focus on and the topics to address in the stakeholder dialogue in fall. The meeting is initiated by Gerda Verburg, permanent representative of The Netherlands at FAO. Since she was Minister of Agriculture in The Netherlands, she has been sponsor of the idea to test the feasibility of an Index intervention in de seed industry to help farmer development and by doing so contribute to food security and economic development.